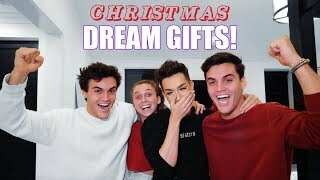 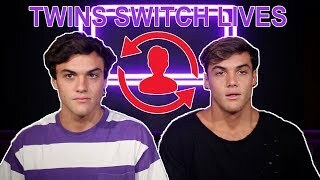 30:59TWINS SWITCH LIVES FOR A DAY 45:03BEST FRIENDS BUY EACH OTHER DREAM GIFTS! 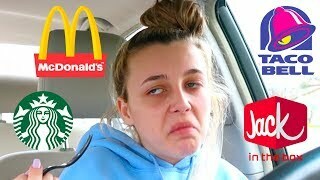 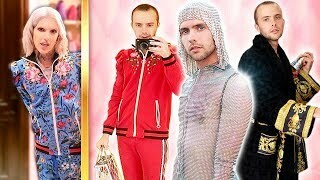 Ft. James Charles & Emma Chamberlain 23:27I WORE JEFFREE STAR'S CLOTHES FOR A WEEK! 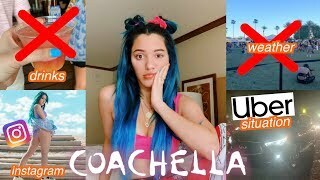 20:42PREPARING FOR COACHELLA *INTENSE* 24:412 Year Old Controls Our Lives For A Day! 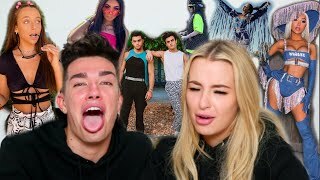 Ft. Elle 28:3248 HOUR SURVIVAL CHALLENGE PART 1 26:17ROASTING YOUTUBER COACHELLA OUTFITS ft. James Charles 26:40WHO IS THE SMARTER TWIN? 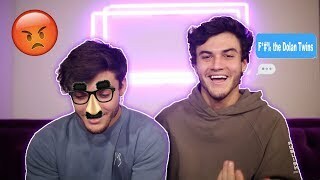 23:38Going Undercover As Our Own HATERS! 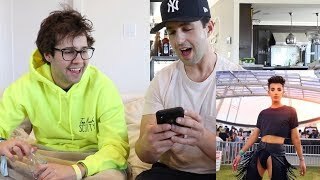 15:58REACTING TO YOUTUBER COACHELLA OUTFITS WITH DAVID DOBRIK! 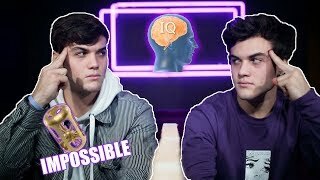 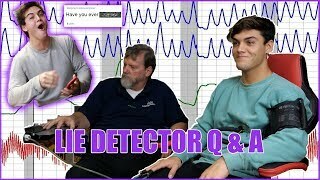 8:11AWKWARD QUESTION GAME!! 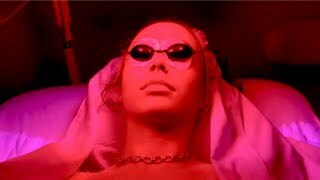 11:59VEGAN FAST FOOD REVIEW 21:39SPRAY PAINTED HIS CAR PRANK!! 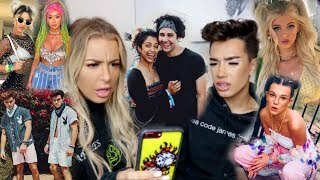 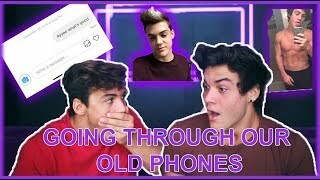 25:06GOING THROUGH OUR OLD PHONES 11:52Why People Hate Coachella but Still Go (receipts + footage) 27:01TWINS HANDCUFFED FOR 24 HOURS 23:08LIE DETECTOR Q&A 21:37ROASTING YOUTUBER COACHELLA OUTFITS ft. James Charles 28:31GIVING EACH OTHER EPIC ROOM MAKE OVERS!